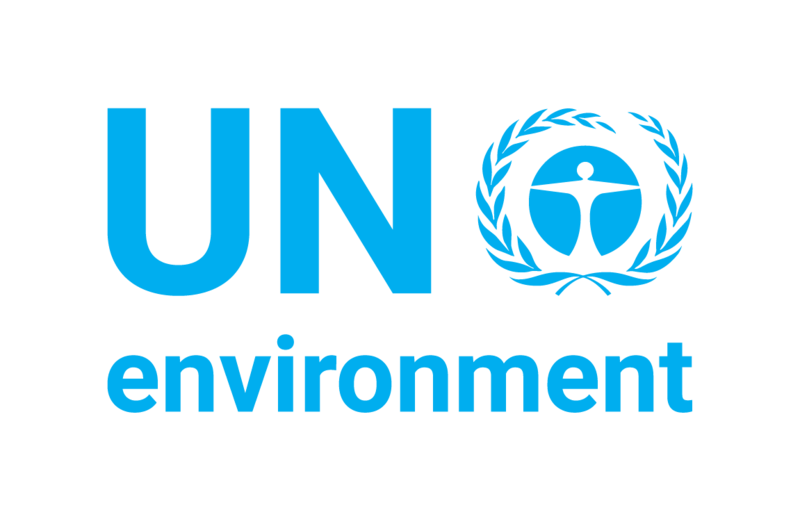 The United Nations Environment is the leading global environmental authority that sets the global environmental agenda, promotes the coherent implementation of the environmental dimension of sustainable development within the United Nations system, and serves as an authoritative advocate for the global environment. Their mission is to provide leadership and encourage partnership in caring for the environment by inspiring, informing, and enabling nations and peoples to improve their quality of life without compromising that of future generations. Whether you prefer to explore the shallows off the coast of a tropical beach with a snorkel and flipper, or dive deeper into the crystal clear waters, the small choices that you make as you explore the oceans – from the sunscreen that you apply to where you put your feet – can help to minimize the increasing pressure on the world’s threatened coral reefs.